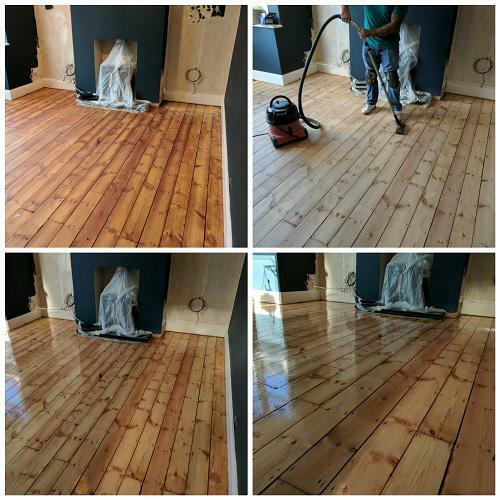 Absolute Floor Sanding is a well-established, owner run, trustworthy, reliable and professional specialist wood floor finishing company. 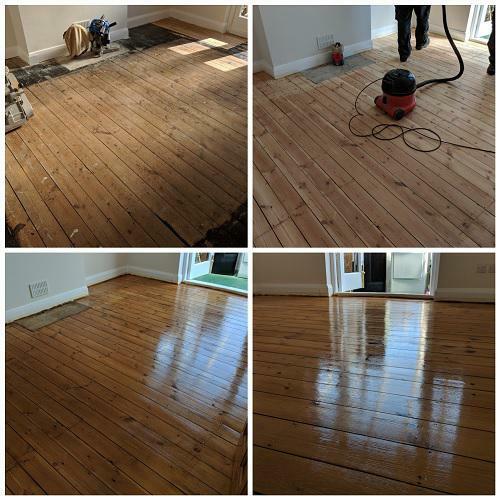 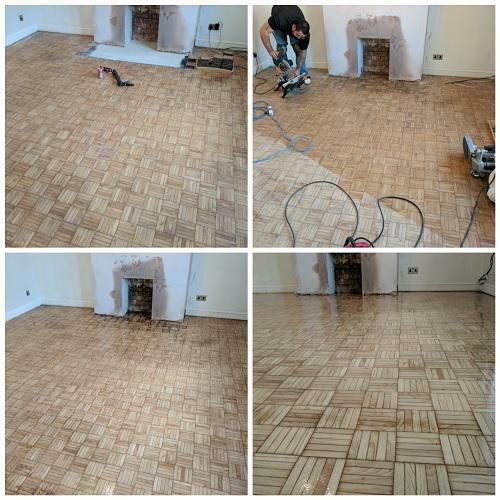 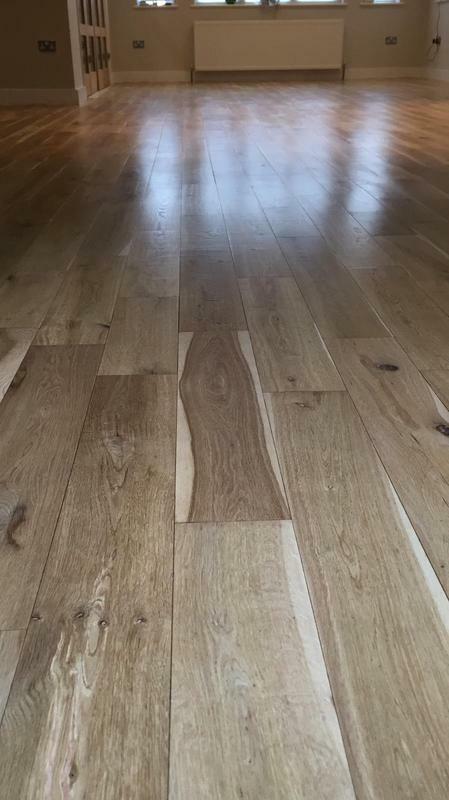 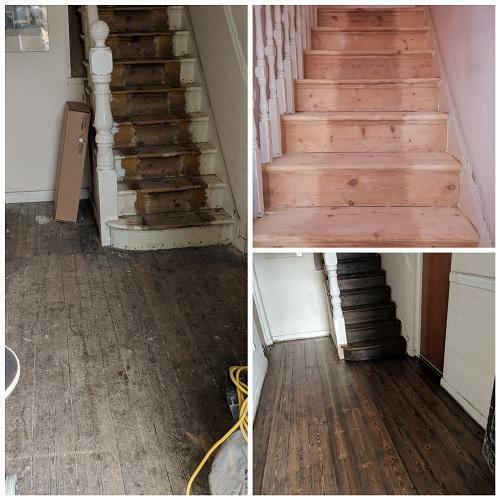 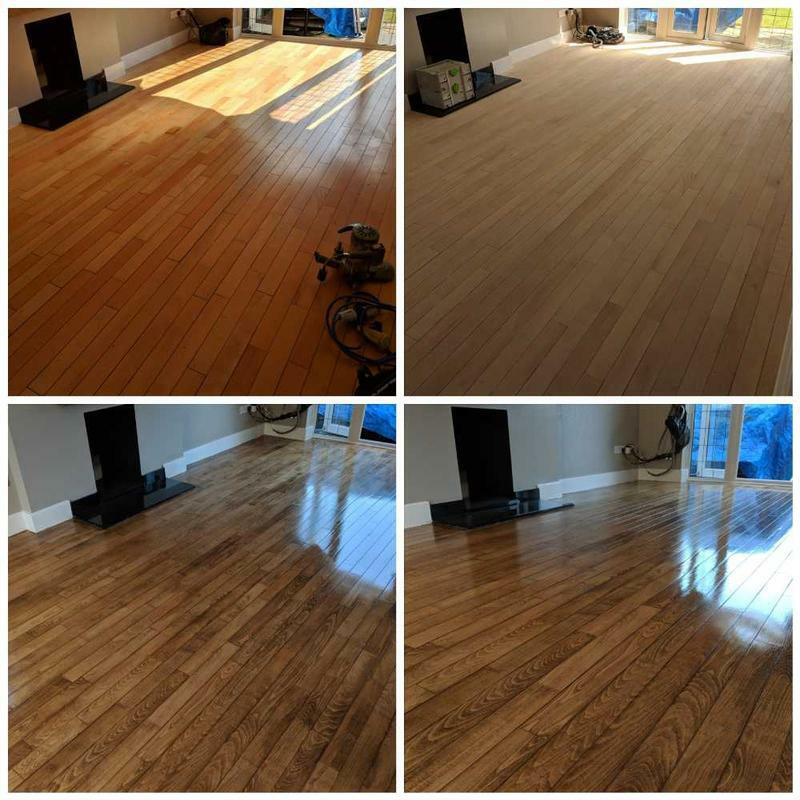 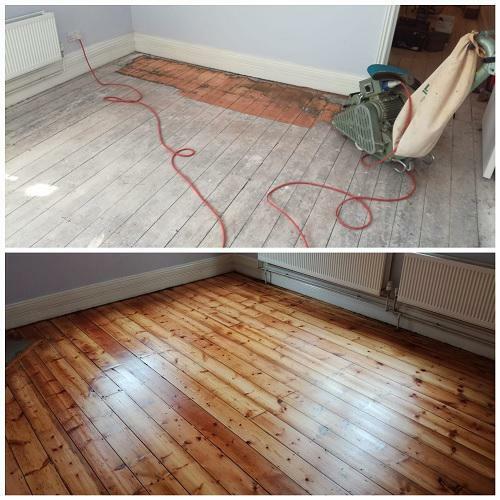 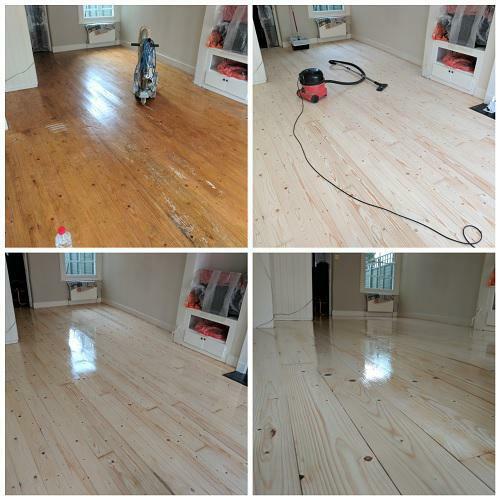 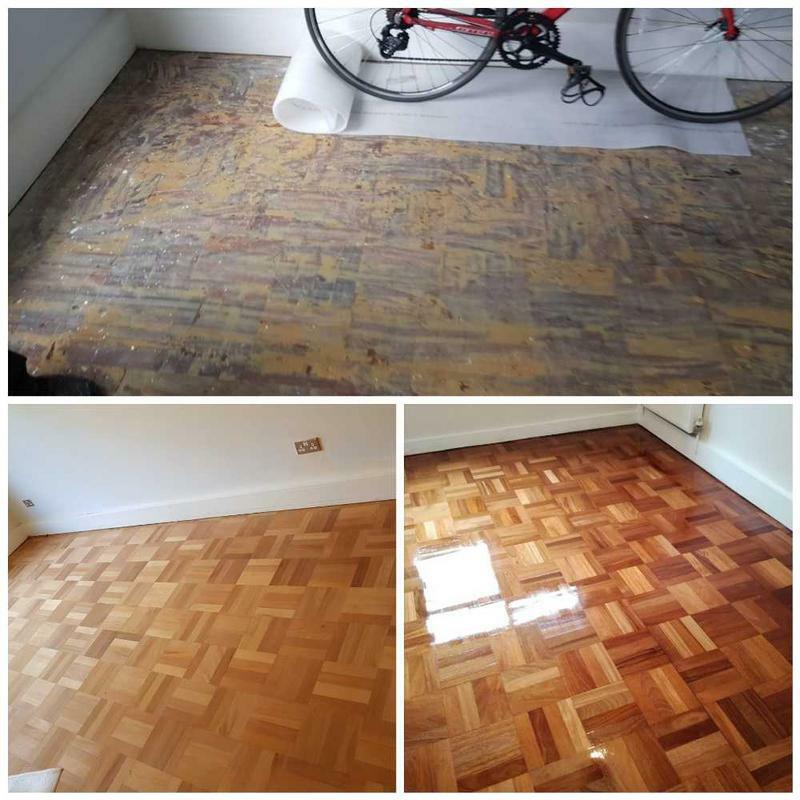 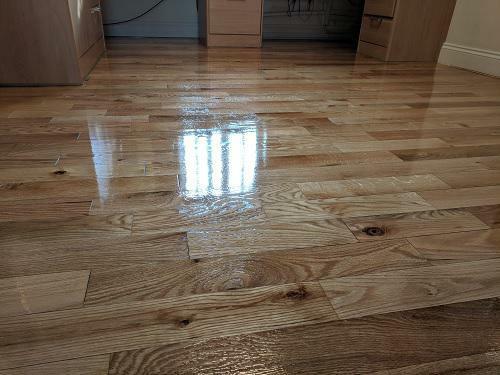 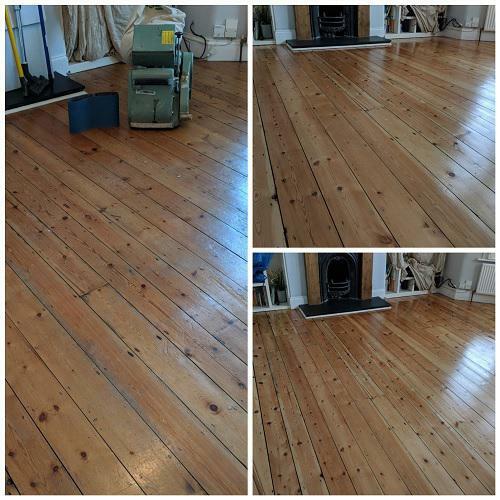 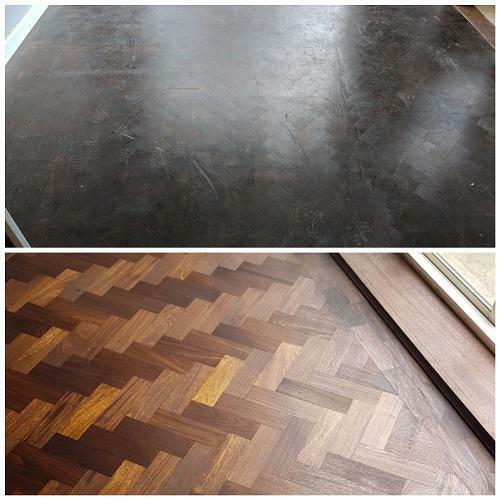 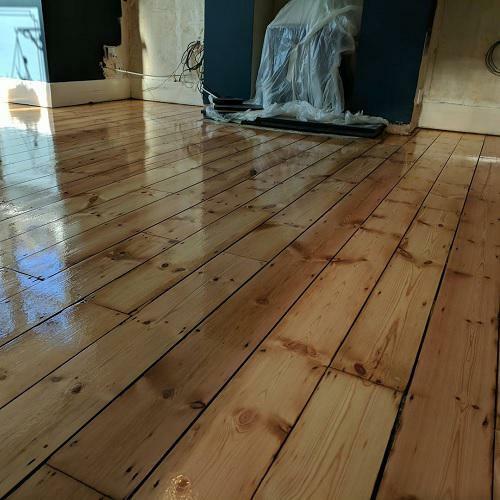 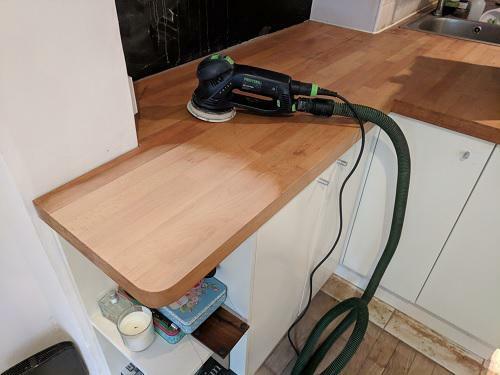 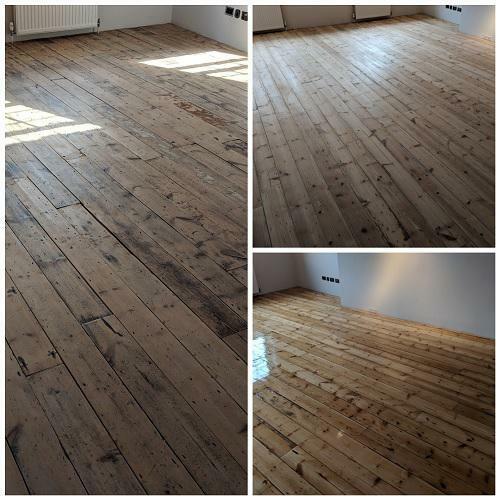 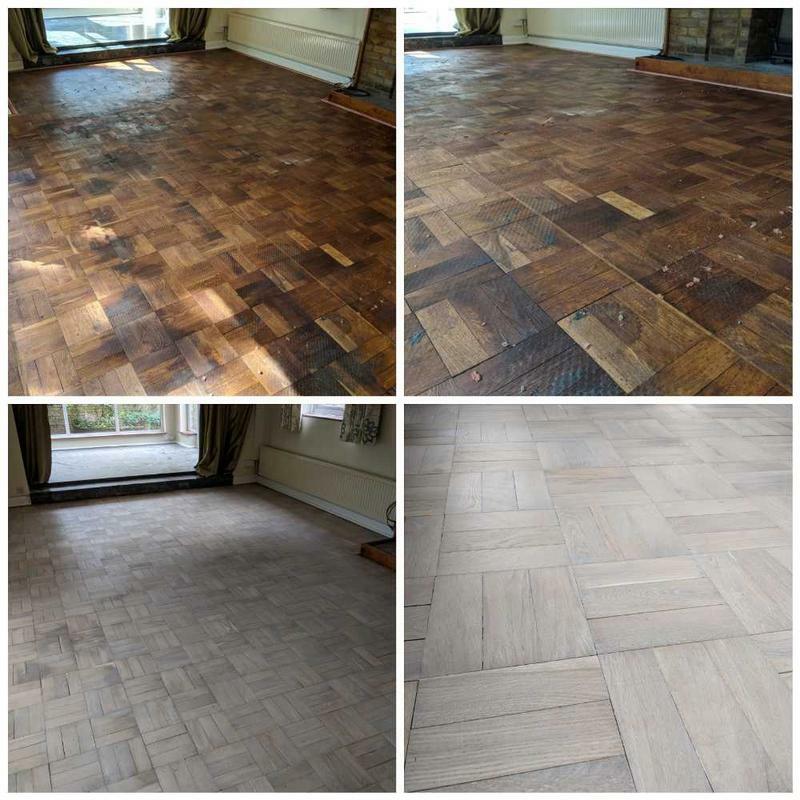 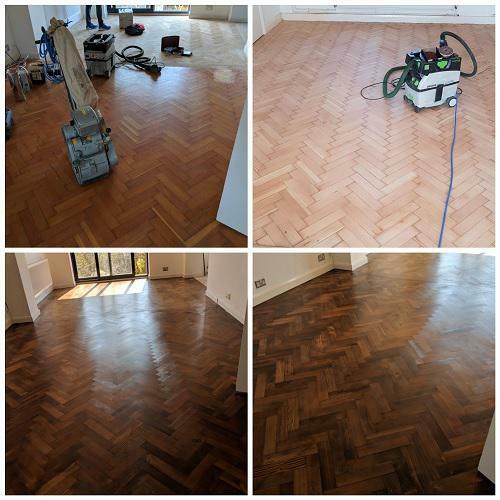 We are specialist wood floor refinishers and our wide range of solutions includes the restoration, repair and rejuvenation of all types of tired and worn wooden floors. 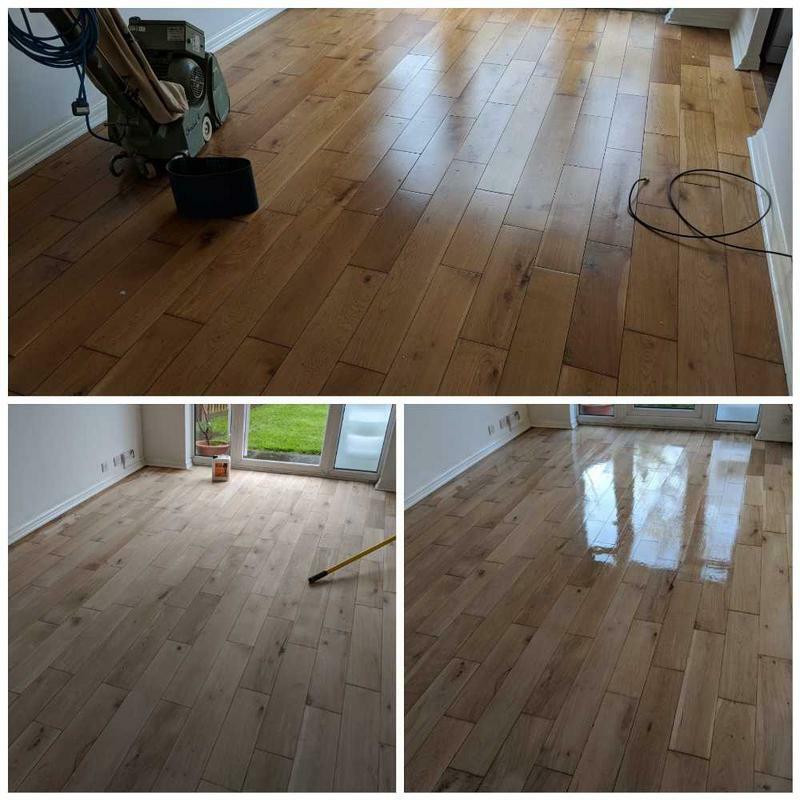 Perhaps you only want to revamp your floors; we also specialise in a number of different floor finishes, decking, skirting boards, worktops and more. 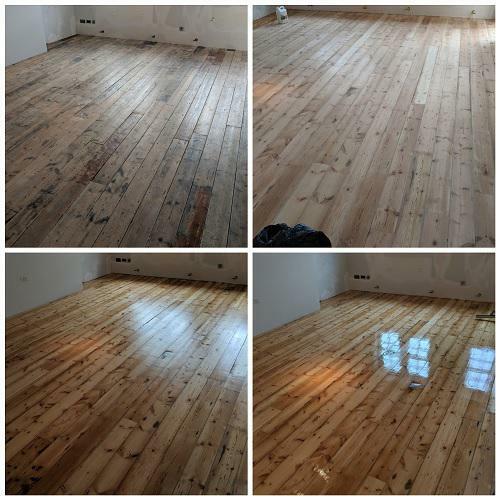 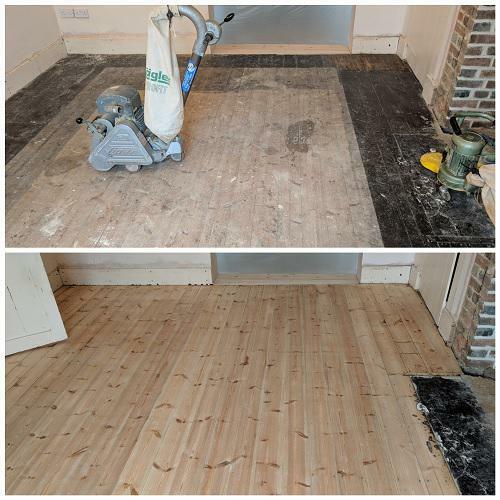 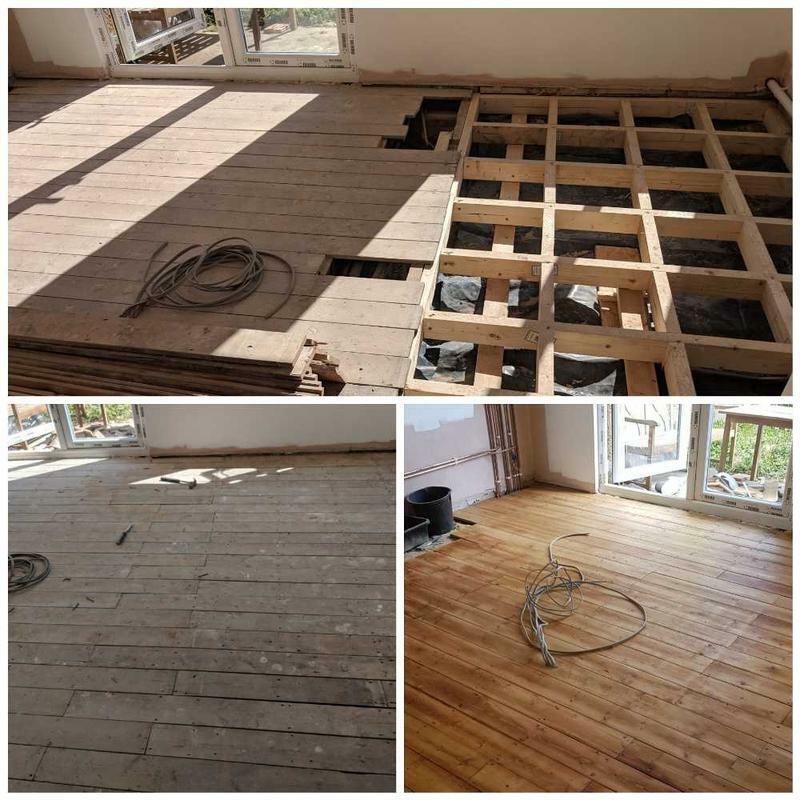 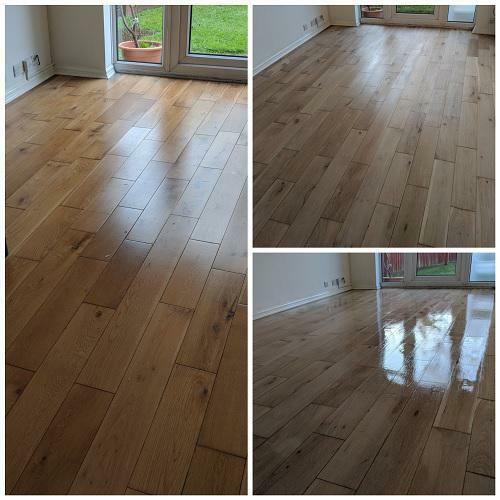 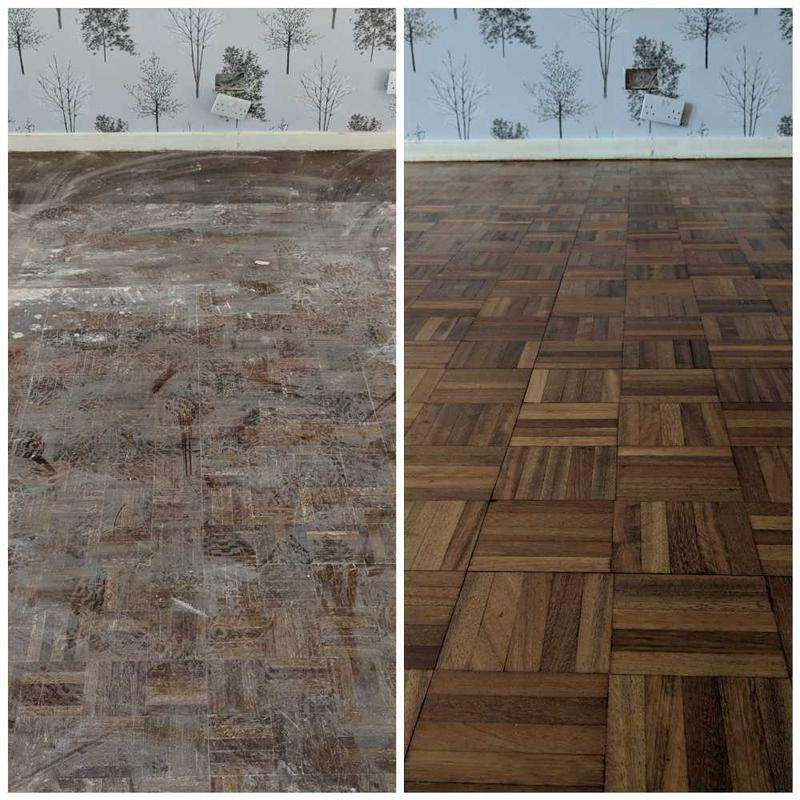 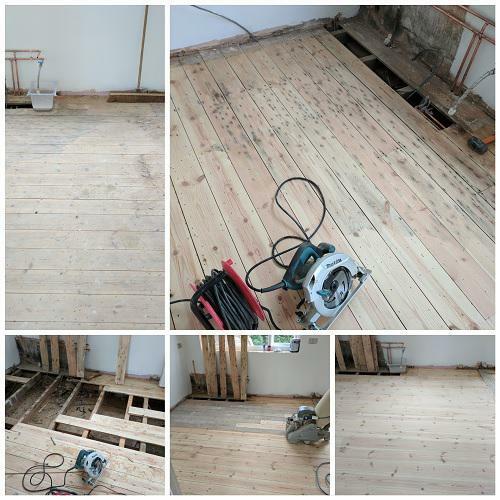 We have a team of specialists that provide high quality and complete solutions for our customers, from floor sanding to laying a complete new floor. 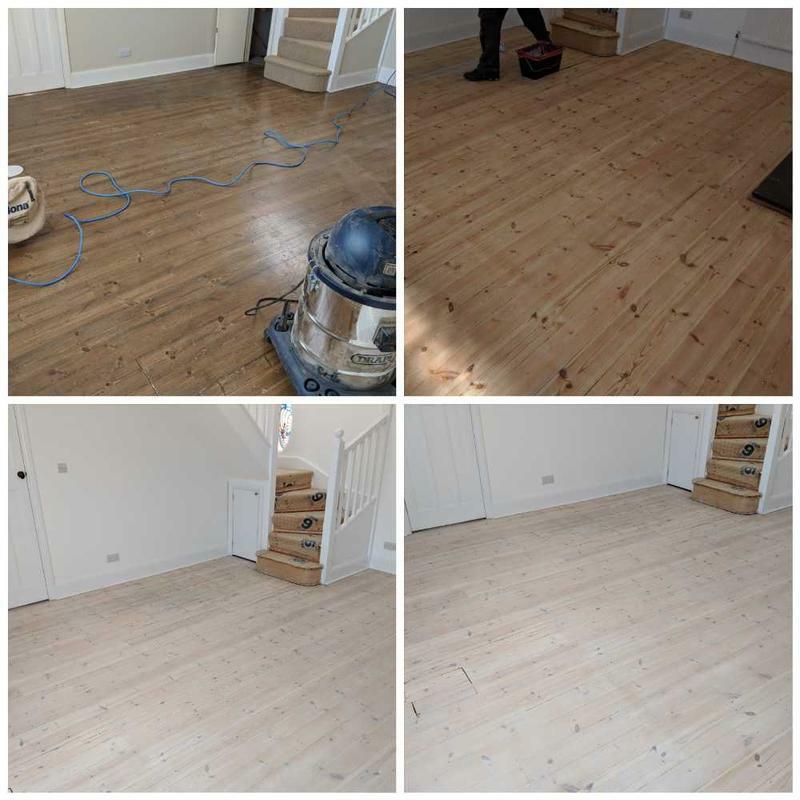 All of our team are qualified and insured with many years experience. 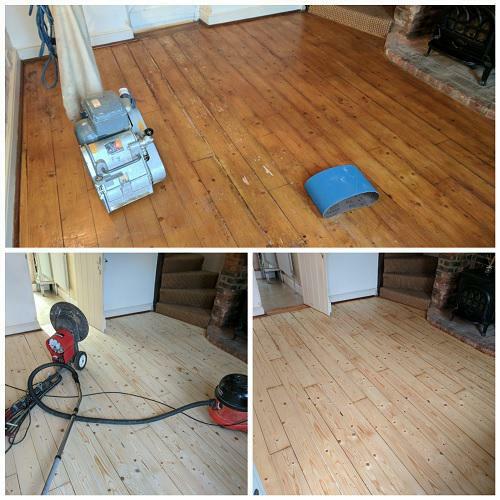 At Absolute Floor Sanding we only use top quality sanding equipment and finishing products. 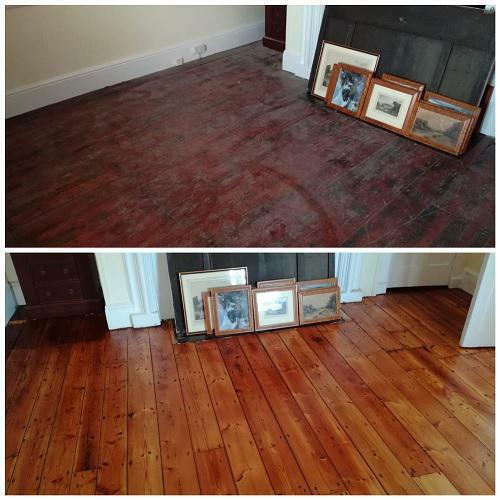 At Absolute Floor Sanding we do our best to accommodate the needs of each and every customer. 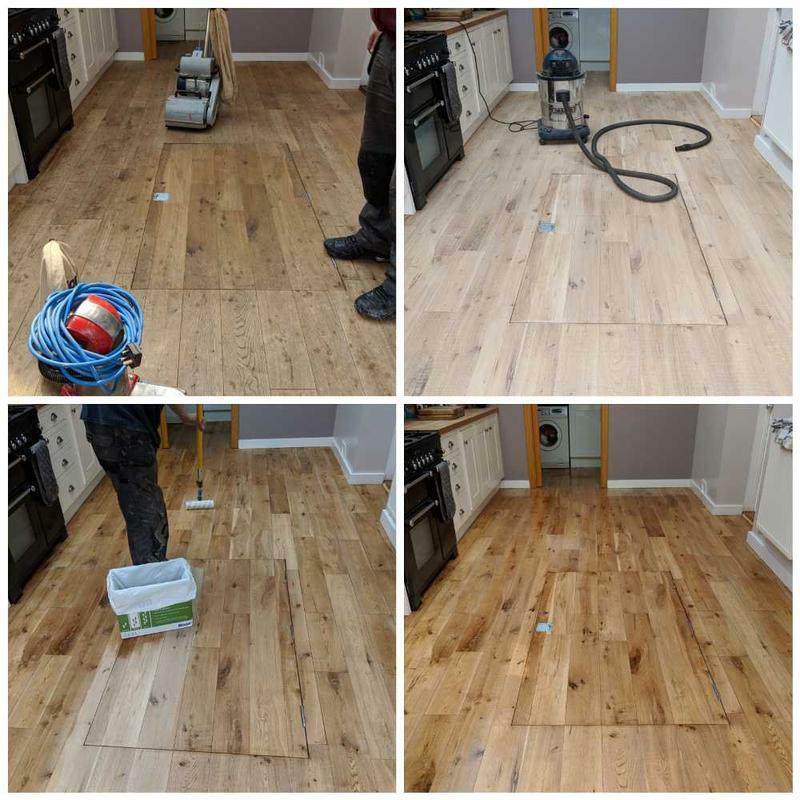 If you require a service that is not listed above or require a free no-obligation quote please contact us; a member of our team will be happy to help you. 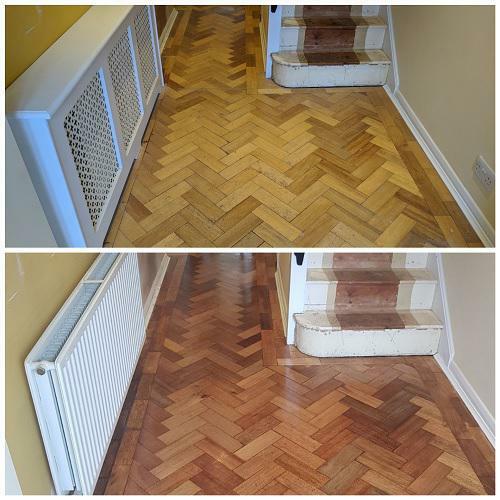 "Very pleased with company. 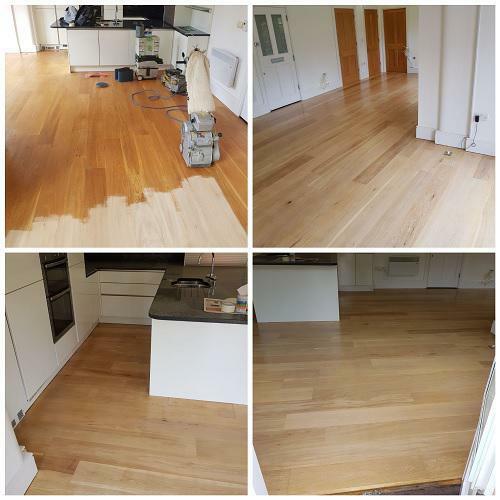 Commissioned them to prepare, sand and refinish and apply clear lacquer/oil to large area of wooden flooring across downstairs. 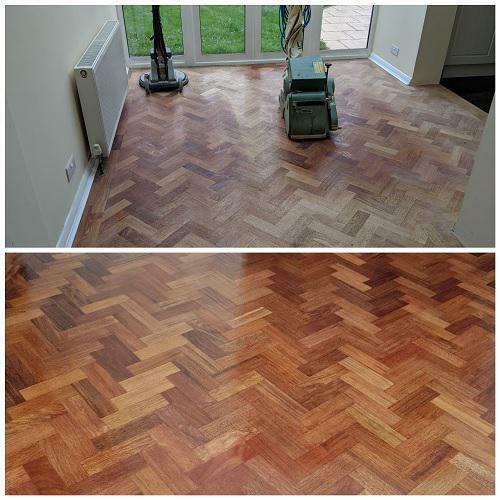 Worked extremely swiftly and the finished result looks lovely. 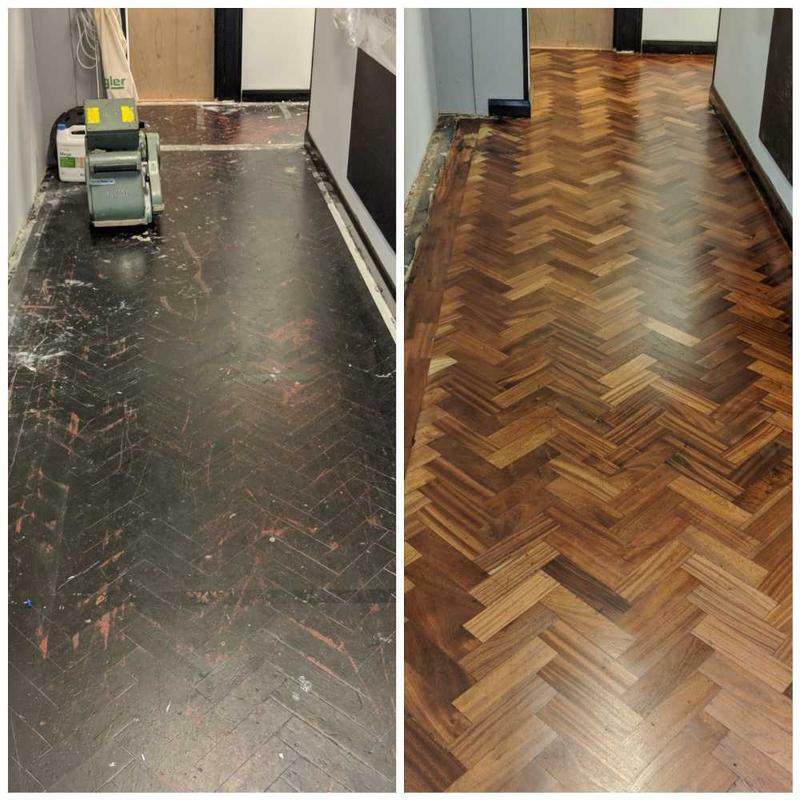 Nice friendly guys and cleaned up carefully. 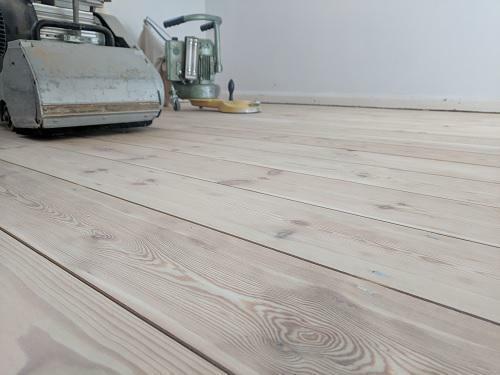 Given the level of dust we were expecting, we were very pleasantly surprised. 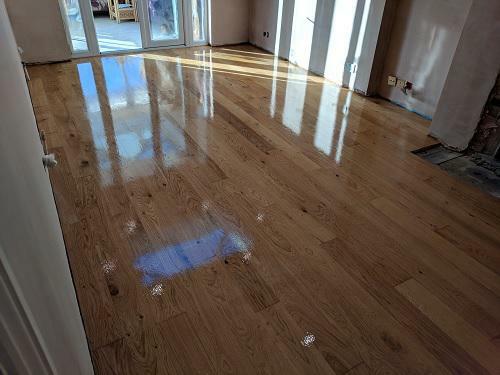 Competitive quotation for work. 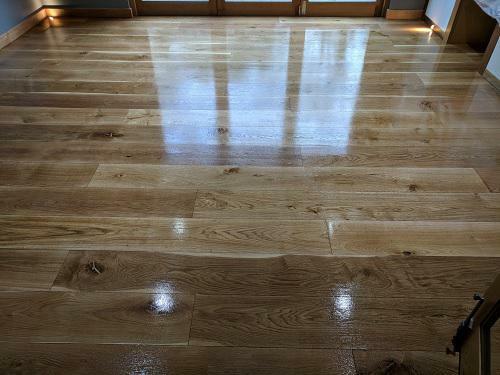 Punctual each morning. 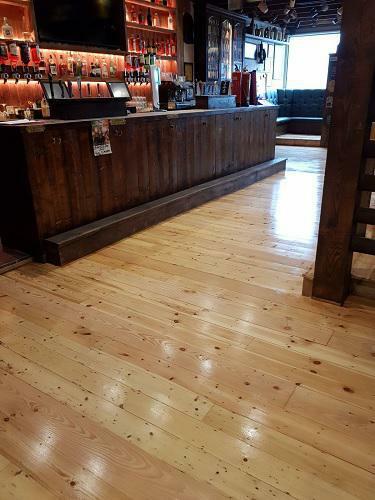 Happy to recommend." 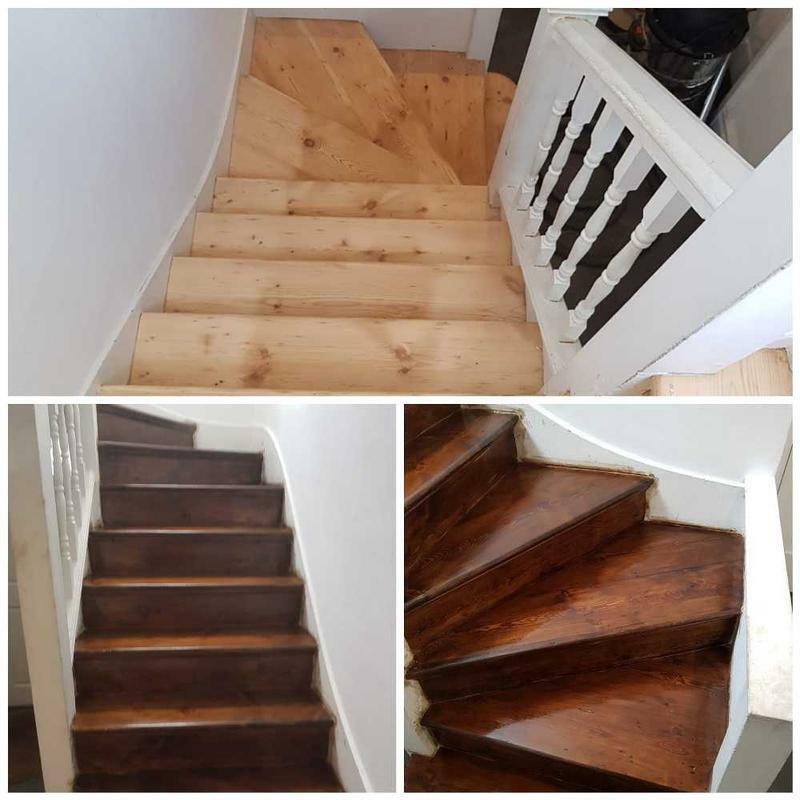 "We had David and Anthony over to do our entire house, they kept us up to date and in the loop throughout the entire process, they were extremely helpful and knowledgeable about what they do and would defientley use them again...if i had any more floors left"
"A really good professional job. 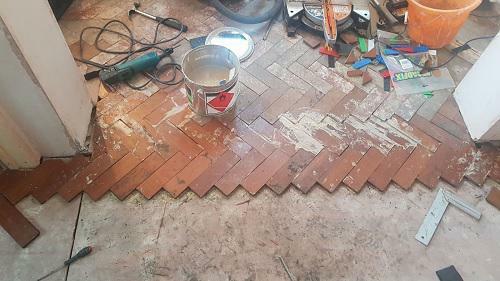 Very impressed." 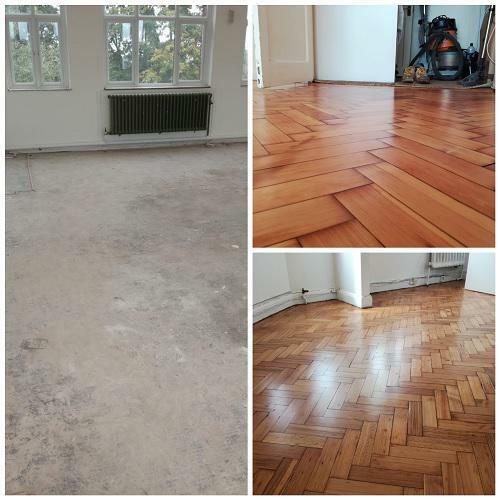 "Really good rates. 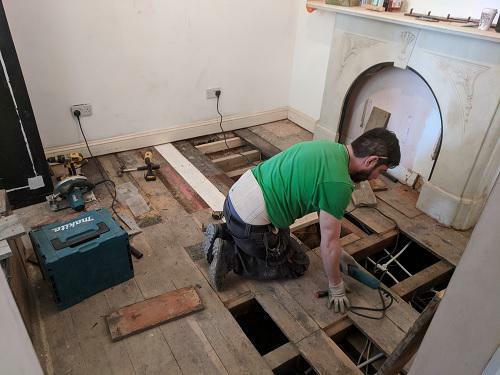 Really polite and courteous. 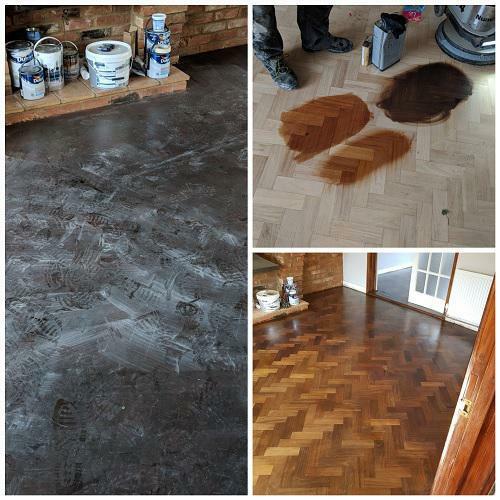 Would recommend and would use again."